Once upon a time, there was a budding chef who called herself GKG. She liked to cook with nutrition in mind, but was a busy lady on a tight budget. 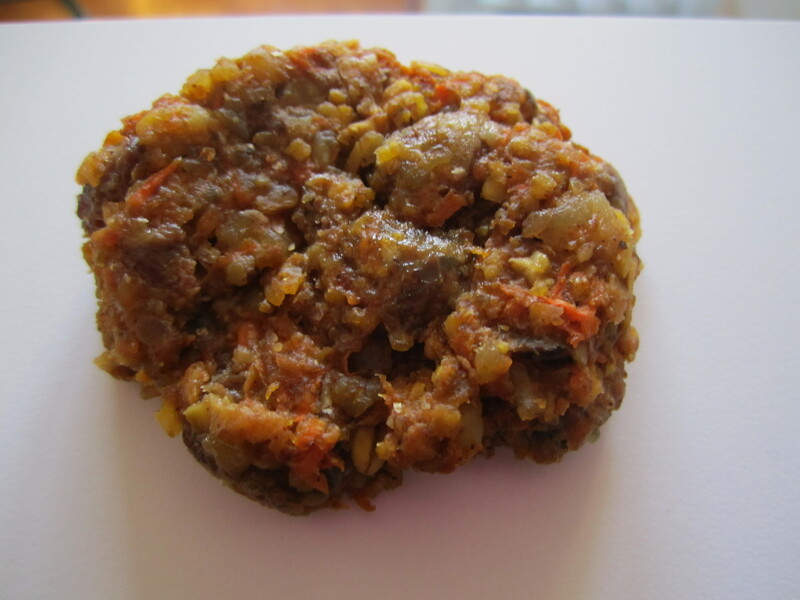 How, she wondered, could she add nutritious content to her recipes without breaking the bank? As much as she loved taking a whirl through Whole Foods or her local Giant’s Natural Foods aisle, a lot of those items were out of her price range. When lo, she discovered her favorite little superfood of all time: Flaxseed meal. The two of them lived happily ever after, adding fiber, lignans and nutrients to many a meal. The end. Image sourced from elenaspantry.com. Mmmmm. I can taste the omega-3s! Fairy tale? Musings of an overtired teacher in need of her lifeblood caffeine? 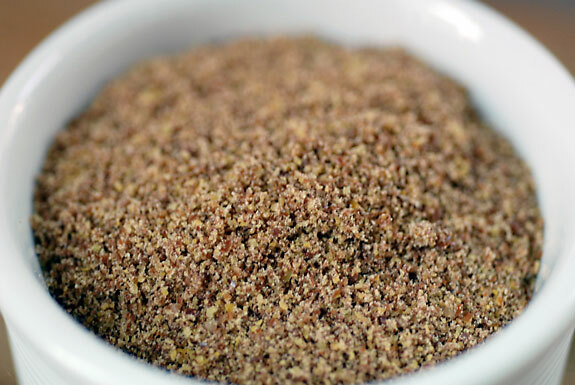 Nope – it’s my ode to flaxseed meal, the greatest little superfood on earth. Flaxseed meal is a fiber powerhouse: 2 tablespoons add 4 grams of fiber to your diet instantly. Boom. Lignans, a natural antioxidant, are flaxseed’s biggest selling point. Flaxseed has 75 times more lignans than, well, any other plant source in your diet. 75 times more! Say what?! You’d need to eat 30 cups of broccoli to equal the amount of lignans in a serving of flaxseed (2 tablespoons). Holy cannoli, Batman! It’s naturally gluten-free, for folks watching their gluten intake. Feel free to add it to gluten-free baked goods! So how do you use the stuff? Here are a few tips I’ve learned along the way. Happy super-nutritious eating! Image courtesy of heathereatsalmondbutter.com. 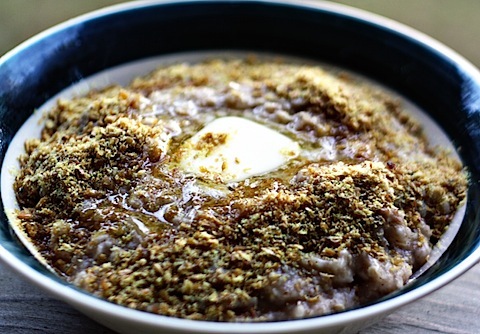 Flaxseed + hot oatmeal & cinnamon-sugar? Yes, please and thank you! When making quick breads, muffins, cookies or even pancakes, add 2 tablespoons (or more – I’d max out at about 4, at the risk of altering the texture of your food) to the batter or dough before baking. I’ve even added flaxseed meal to yeast bread doughs, including my pizza dough or a whole wheat equivalent. Your kitchen will smell like a multigrain bakery in no time. Sprinkle a tbsp. onto your PB & J sandwich. Take the Gwyneth Paltrow approach and make Seed Mix. In her cookbook, Gwyneth includes a recipe for Seed Mix – a blend of flaxseed, goji berries, pumpkin seeds, sunflower seeds and almonds that’s pulverized in a food processor or coffee grinder. She’ll stir it into granola, cereal, or even pancake batter, muffin mix or cookie dough. Go nuts (or go seeds?)! 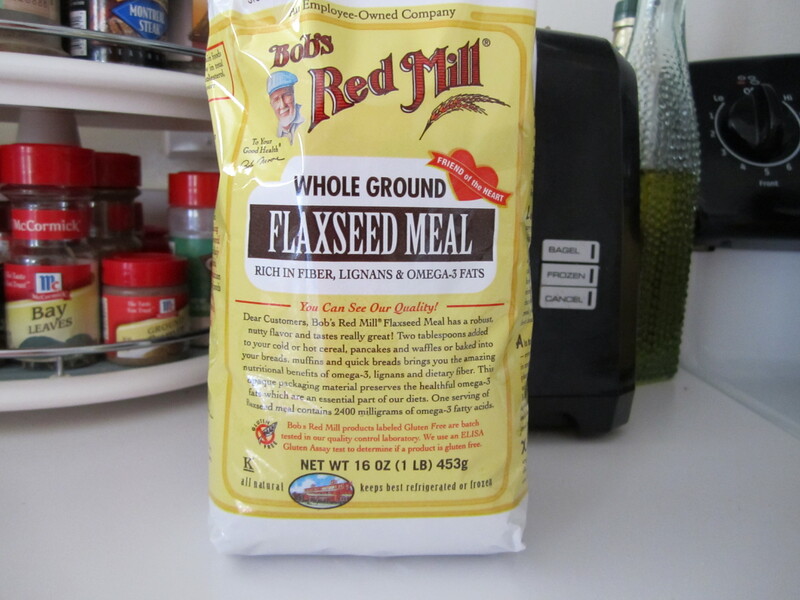 Random tip from the Bob’s Red Mill folks: If you’re looking for egg substitutes in baking, mix 1 tbsp flaxseed meal with 3 tbsp water and allow the mixture to sit for 2 minutes. The mixture is equivalent to 1 egg. 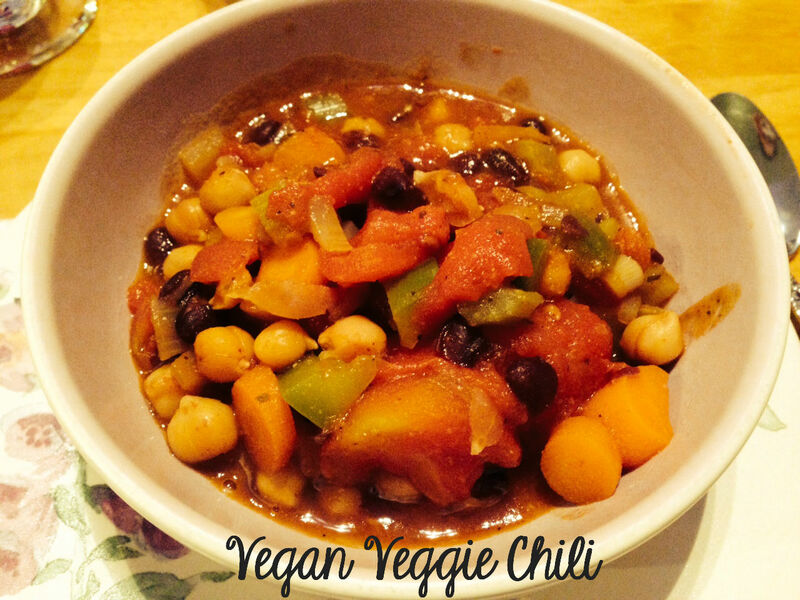 Whether you’re vegan baking or just looking to add some oomph, give it a try! 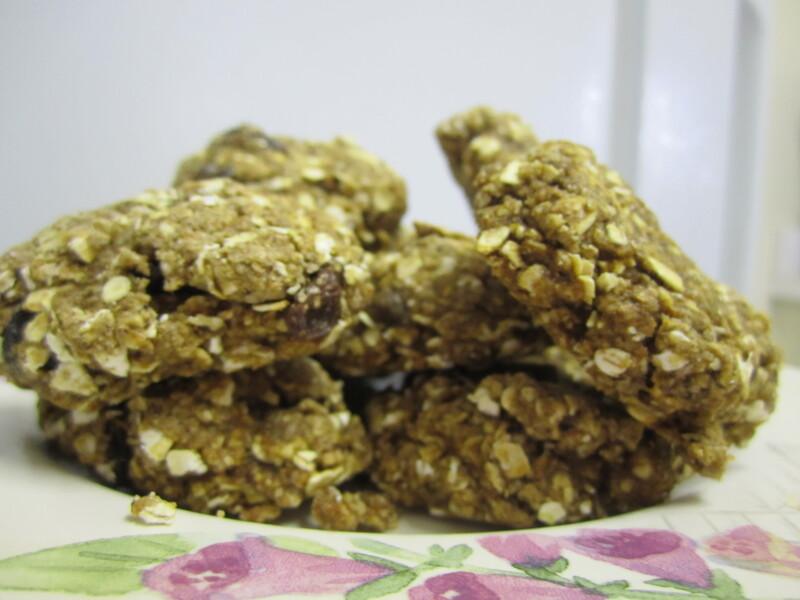 For a whole slew of recipes, check out this link from healthyflax.com. Yep, that exists. Seriously, go Internet. What are your favorite nutritional foodstuffs? What other sorts of ingredients – “natural” or otherwise – would you guys like me to highlight? I’m thinking of exploring seasonal produce, other natural grains, and maybe a spice or two.